Datafied has over 26 years of experience in working with and assisting physicians across the country so we understand your needs and challenges. We have worked with and understand most EMR systems and recognize how difficult they can be to navigate. Constantly having to handle requests for records is a burdensome task and it prevents physicians and their staff from being able to focus on their practice. At Datafied, we offer a variety of services focused on helping out physicians. In order to meet physicians record requests needs, Datafied offers comprehensive Release of Information (ROI) services that can be customized to best serve any physician. Unlike large ROI providers that deal with massive amounts of clients, Datafied is able to focus on each customer and we strive to meet their every need.  With our dedication to security and HIPAA compliance, you can rest assured that your ROI work is in good hands with the professionals at Datafied. 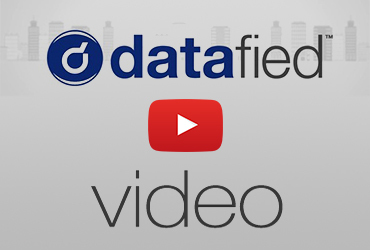 Datafied is committed to handling your ROI in a way that best suits your practice. We will happily accommodate procedures that you may already have in place or we can utilize the strengths of our system -- the choice is yours. Datafied can also help you transform your old, paper records into a cutting edge digital database.  Our digital storage methods are secure and reliable so you can trust that your patients' information will be safe, protected, and readily available should the need arise. Our scanning services can be customized to meet your needs and budget so make the switch today and go paperless. For physicians, the decision to retire can be a very difficult one to make. After years of being in the business and forming close ties with patients, doctors oftentimes worry about the future care of their patients. With the help of MyRetiredDoctor.com, another specialized division of Datafied, these worries can be alleviated. MyRetiredDoctor enables physicians to manage their medical record storage and transfer through our convenient online ordering process. We help make the retirement process as easy as possible by making the transition smooth and painless for all parties involved. Visit MyRetiredDoctor.com today to learn more about how we can assist your retirement. Switching over to an EMR system means that your paper records have to be converted and that something must be done with these original records. If shredding the original copies of your patients medical records is not something that interests you we are here to help. One of Datafied's newest divisions, StoreMedicalRecords.com, can store your patients original paper medical records or EMR records at our own secure storage facility. We also have the ability to store older electronic records, receipts, and files from your computers in order to help keep your systems lean and running smoothly. Medical records are very important documents and contain sensitive patient information. Once records have been scanned into an EMR system the question of what to do with the old paper charts arises. You cannot simply throw them out and you may not have the space nor desire to store them. Using ShredMedicalRecords.com, a specialized division of Datafied, will allow your practice to dispose of this sensitive information with the utmost security.